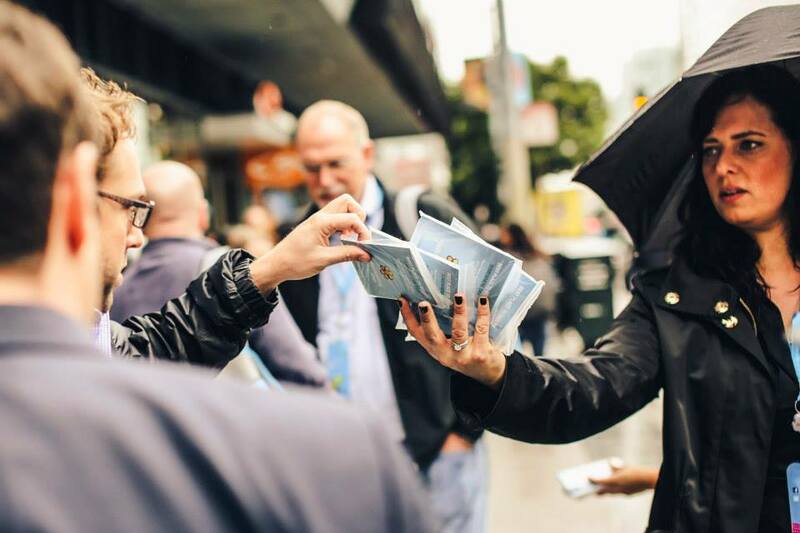 The weather was threatening just before the 2013 Dreamforce event in San Francisco. A text came in on Sunday from our client at CITRIX, “Can we order 1000 umbrellas or 2500 ponchos by Tuesday in hands?” Well, sure. Why not? 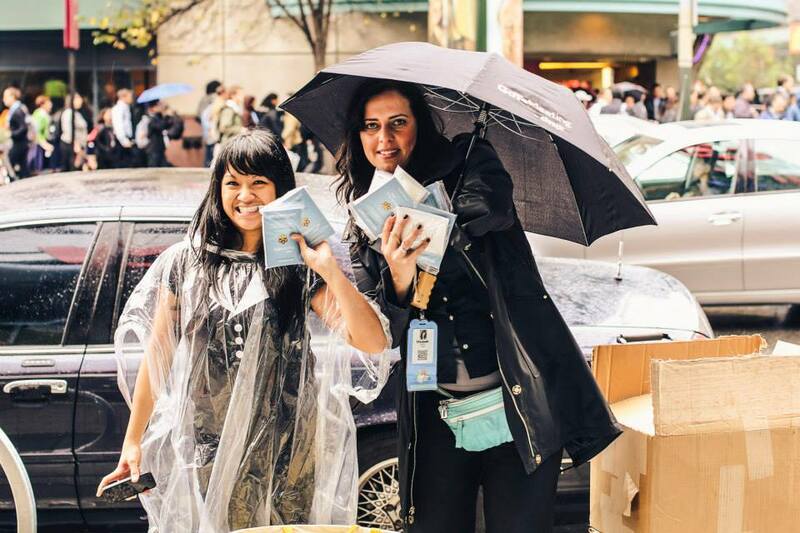 “I don’t know any other person in the industry who could get a call at 6pm on Sunday for a request for 2500 branded ponchos – AND HAVE THEM DELIVERED BY 10AM on Tuesday! !